World Snooker is delighted to welcome Jojobet.com as the new title sponsor of the Gibraltar Open. The Jojobet.com Gibraltar Open will be a full ranking event and it will run from March 3 to 5 at the Tercentenary Sports Hall. 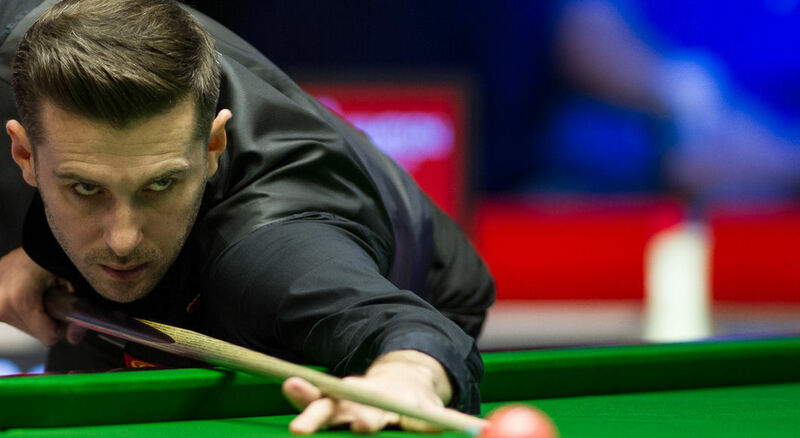 World Champion Mark Selby, crowd favourite Jimmy White, Neil Robertson, Shaun Murphy, Ding Junhui, Barry Hawkins, Mark Williams and Kyren Wilson will be among the green baize kings competing in the tournament, which will be televised by Eurosport. There will be 128 players in a flat draw, all battling for the prestigious trophy which was won last year by Marco Fu. Jojobet, the online gambling and casino company which gives the one of the highest bet ratings while you are having fun. Also provides a wide range of special betting styles, high limits, deposit and withdraw 7 days 24 hours (including weekends). It is one of the fastest – withdraw within 30 minutes and receive online live support. Jojobet gambling and casio renovated its website interface which makes it faster, trustworthy and with more useful services. Jojobet has always been one step ahead with a wide range of bets and thousands of live betting features, one of the main features that players look for in a betting and casino games site. With the fastest deposit and withdrawal transactions you will be able to take your money within minutes. Jojobet.com offers various promotions and provides lots of sports betting, live bets, casino, live casino, poker and slot games. Sign up now!!! Start earning money with Jojobet’s privileges. Play from your computer and mobile phone.